Help me celebrate Vicki’s AMAZING 12 week progress- down 12 pounds and over TWENTY FIVE inches in just 12 weeks, wow. 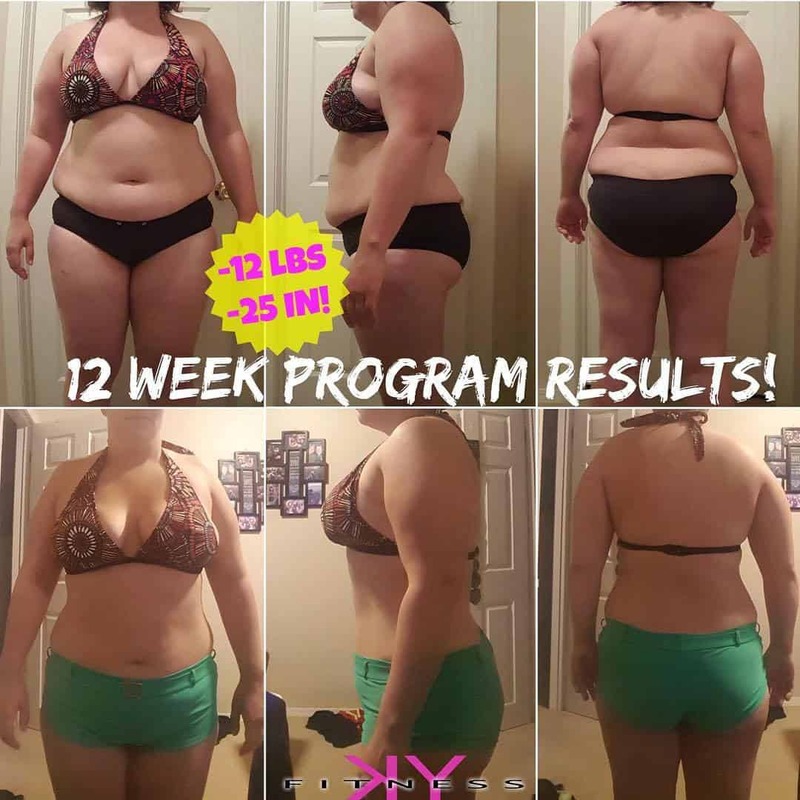 She has worked so hard to change her lifestyle and incorporate new and healthy habits into her day to day life, which is why I know these are going to be results that last a lifetime- & this is just the start! If you’re ready to make a change in a healthier direction or just jump start your fitness again after the summer don’t forget to register for my 6 Week FIT FOR FALL program now!